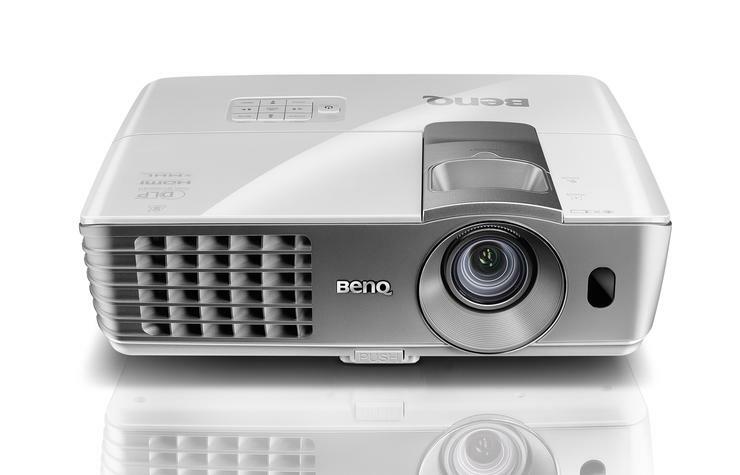 Ordinary sized rooms can have big screen picture with the release of BenQ’s Full HD short throw projector. 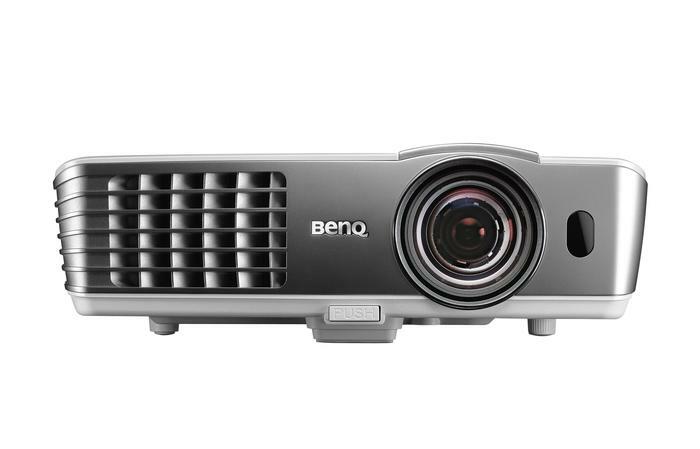 BenQ has released the W1080ST+ short throw projector, which the company claims is the world's first short throw projector compatible with Full HD. The W1080ST+ can project Full HD content at 100-inches from a distance of 1.5 metres. Joining the W1080ST+ is the W1070+, a similar variant that ditches short-throw capabilities for an in-built in 10 watt speaker. BenQ claims the W1070+ can produce better colour quality than the current leading model, Epson’s EH-TW5200, with the company going as far as conducting a side-by-side comparison. 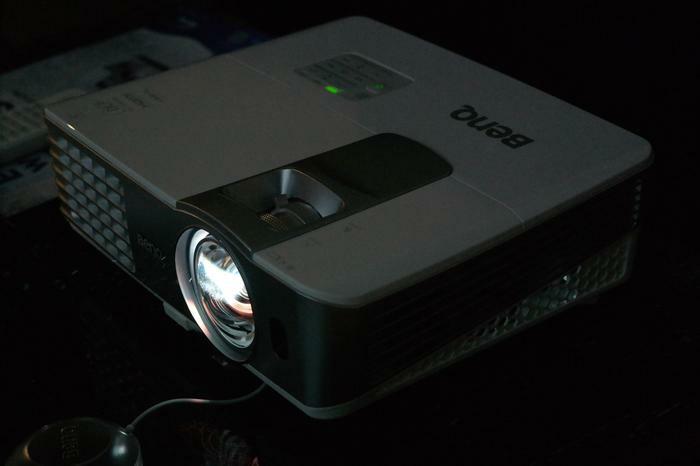 The Epson and BenQ projectors had their settings reset before various scenes from The secret life of Walter Mitty were played alongside one another. Good Gear Guide found the BenQ W1070+ retained details in more areas than that of the similarly priced Epson. The stripes in ties, for instance, could be seen with the BenQ projector, along with details in dark blacks, which were lost with the Epson. BenQ’s revised entertainment projectors will work with smartphones over mobile high definition link (MHL). An MHL cable plugs into compatible smartphones with a microUSB connection, and then into the projectors with the other HDMI end. Specifications for the projectors include a 560:1 contrast ratio and 2200 lumen brightness, each of which are in accordance to ANSI standards. BenQ’s proprietary software is used to produce more than 1 billion colours. BenQ’s W1070+ and W180ST+ is on sale now from speciality retailers for $1299 and $1399 respectively.